The British Transplant Games have been held every summer since 1978 and are open to anyone who has been a recipient of a donated organ. In doing so, the games demonstrate the benefits of transplantation and the necessity for donor organs. They encourage transplant recipients to recover and regain their fitness after their operations and increase public awareness of the NHS Organ Donation Register while thanking and celebrating the generosity and compassion of donors and their families. Teams of recipients compete in a diverse range of sports to represent the hospitals at which they had the life-saving procedures. This year’s games were hosted in Birmingham and welcomed over 850 participants. The Wales Adult Transplant Team is based out of the University Hospital of Wales, due to the hospital’s catchment area for transplantation, and is managed by Shaun Thomas, The Wales Adult Transplant Team is based out of the University Hospital of Wales, due to the hospital’s catchment area for transplantation, and is managed by Shaun Thomas, (Renal Youth Worker), Laura McGuiness (Renal Social Worker), Tracey Baker (Athlete and Transplant Patient), Lewis Evans (Athlete and Transplant Patient), and Clare Weeks (Renal Physiotherapist) . The team is very small, only comprising eight members. However, they performed at an exceptionally high level throughout the games in all the individual athletes’ events. Tracy Baker and Lewis Evans competed in Track and Field, Gareth Henderson competed in Badminton, Kieran Keycock in swimming, Ian Hillier in golf as well as track and field, Sam Scothern in golf, Lynda Sanctuary-Paterson in bowls, and William Stephens competed in bowls as well as track and field events. 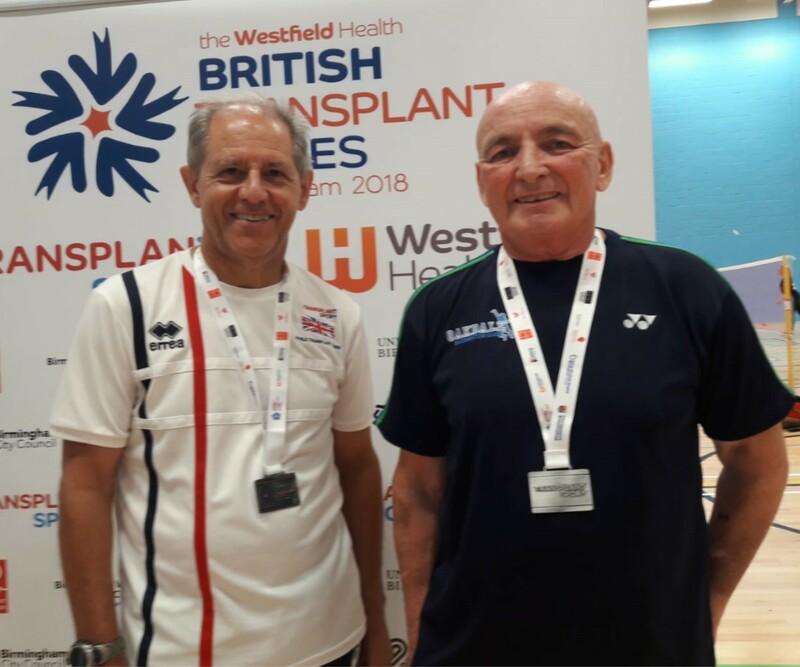 The team won an astounding sixteen medals and five of eight the members have recently been selected to represent Great Britain at the World Transplant Games, which will be hosted in Newcastle next year. 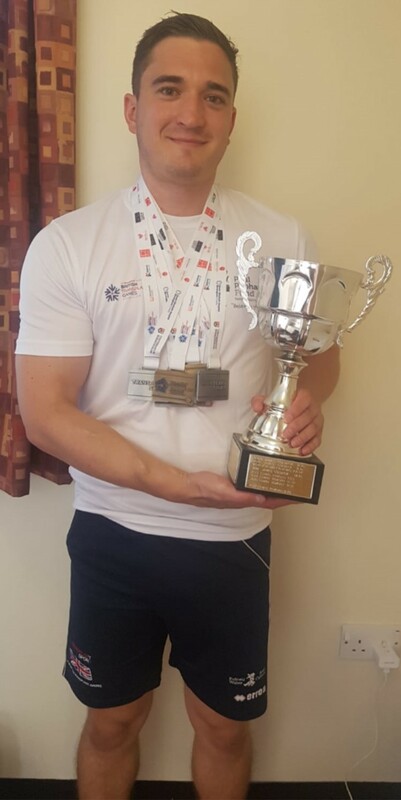 Shaun Thomas, one of the team’s managers, said, “I want to give the team my heartfelt thanks and congratulations for representing UHW and Wales in the amazing way they did at this year’s games. I would also like to thank the Paul Popham Fund as, without their support, we would not have been able to attend the games. “Even more crucially, I’d like to thank the organ donors. Every single one of our athletes has received the gift of a second chance at life thanks to the greatest gifts they may ever receive. “These games are so important because they demonstrate the life that is possible after someone on the waiting list has received a donor organ. There are currently around 6000 people on the UK transplant waiting list and roughly 3 of them die every day while waiting for a donor organ. “While in Wales, we have recently introduced the opt-out system, people still need to make their decision to be an organ donor known to their families and those closest to them otherwise someone else may end up speaking for them. The British Transplant Games are an event that presents a perfect opportunity to talk about organ donation. To join the NHS Organ Donation Register, please click here.